Lansy Feng is an actor, writer, story-telling singer. She graduated from the National Theatre drama school (part time 2016) and Howard Fine Acting Studio (full time 2017). 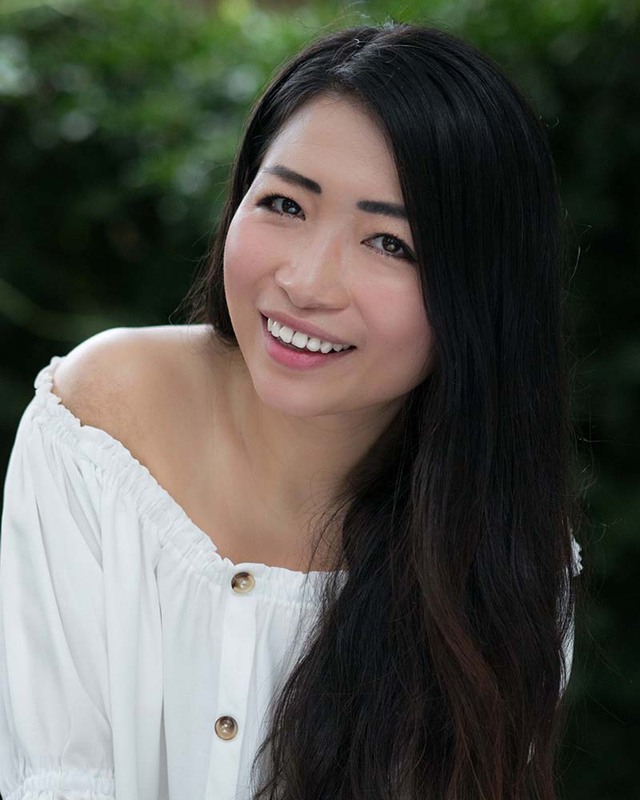 After graduate, She wrote and performed the one woman cabaret show, “How I met my dead husband” for Melbourne Fringe Festival in 2018. The same year she performed in several productions including musicals “On my way”; and “Fanciful Imaginings”; theatre production “Ophelia Thinks harder” and a short film “Origin”. She has also worked with Two Door Pictures, Talk EZ for web-ads and Flying Art Films for music video. She has toured Taiwan, playing percussion with Phonon Music. She is currently working with the independent theatre company, Wit Incoporated.